Feast your eyes on PocketSprite, an impossibly small retro gaming device that can play your favorite Game Boy, Game Boy Color, Sega Master System, or Game Gear games.. provided you’ve got tiny fingers. 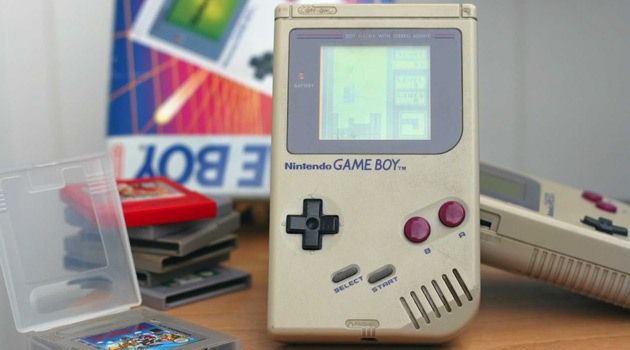 It’s hard to believe that something as small as a Zippo lighter could do so much, but this shrunken Gameboy boasts a 240 MHz processor, 520 KB of RAM, a smooth OLED display, an 8-bit speaker, Wifi, Bluetooth, player-tested buttons, and a rechargeable battery. Pretty amazing, right? 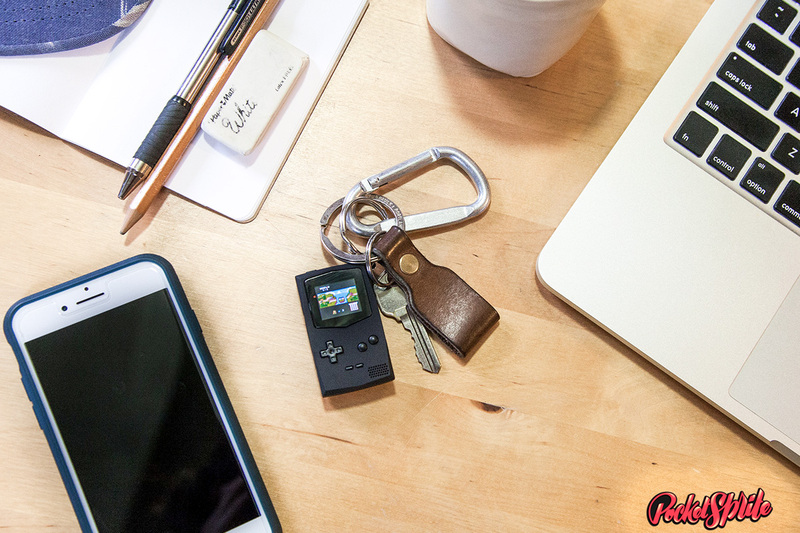 With the PocketSprite safely tucked in your pocket, you’ll be able to relive your childhood playing games like Super Mario and Sonic the Hedgehog whenever you like. Sorry Candy Crush, it’s been fun, but I’ve found a new way to amuse myself on the subway (and on the toilet).. But wait, there’s more! 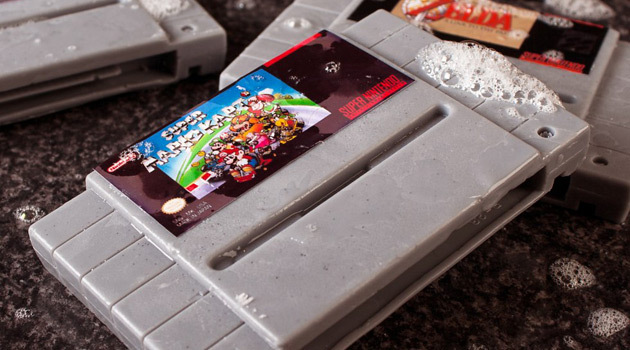 While the PocketSprite comes with built-in emulators for the Game Boy, Game Boy Color, Sega Master System, and Game Gear, the device runs open-source software, allowing savvy coders with skills to get creative and load whatever they want on it. 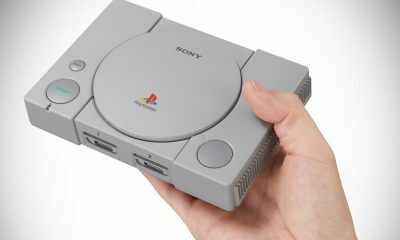 If you want to purchasing this ultra-tiny retro gaming device for yourself, it’ll set you back a very reasonable $55. 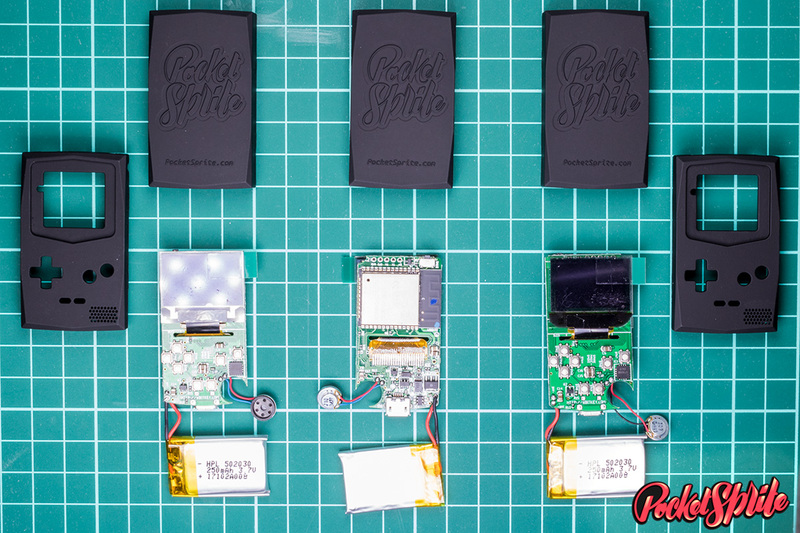 You can reserve a PocketSprite from Crowd Supply, with shipping to begin on May 15th. 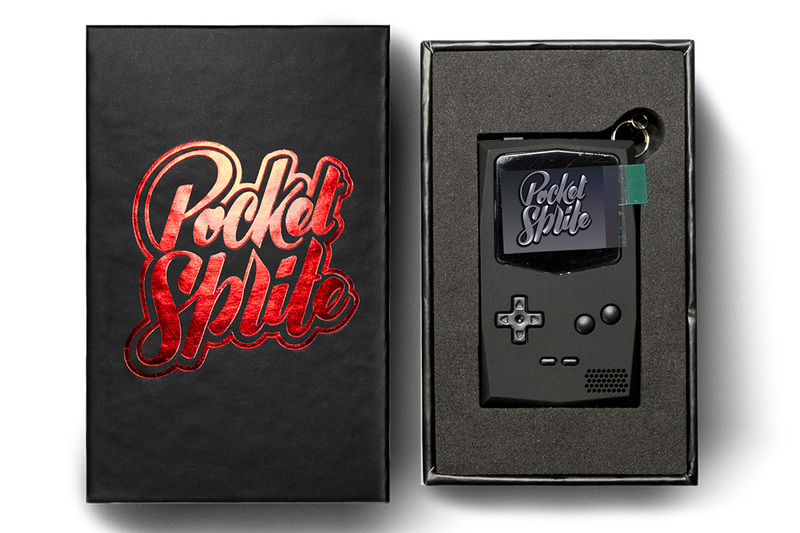 Are you planning on getting a PocketSprite?